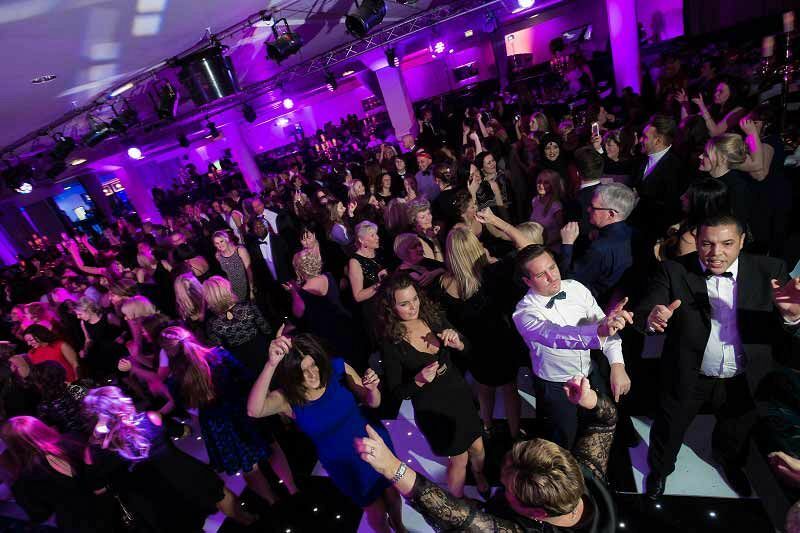 If you’re looking for an unforgettable exclusive Christmas party this festive season in Manchester, then look no further than this fantastic venue – it’s one of the city’s largest and most diverse event spaces which can hold up to a gigantic capacity of 2500 guests! The theme for this year is the ‘Around The World Christmas Ball’ where you’ll leave behind the hustle and bustle of city life and make your way into this brilliant venue and experience all the thrills and exhilaration of this vibrant party night. Throw caution to the wind and let the spirit of adventure be your guide as you’re transported to exotic places from all corners of the globe. During the night, you’ll discover all kinds of mouth-watering food, delicious drinks and some breath-taking entertainment which will be sure to delight and amaze. The night begins with sumptuous hand-crafted canapes to tantalise your taste buds, before you’re seated at your spectacular dining tables for an amazing three-course festive feast. You’ll be treated to an array of stunning global acts whilst you sample the culinary artistry from the venue’s award-winning chefs. As the evening continues, the fun doesn’t stop there; experience high stakes and thrills with a little slice of vibrant Las Vegas with a trip to the fun casino. 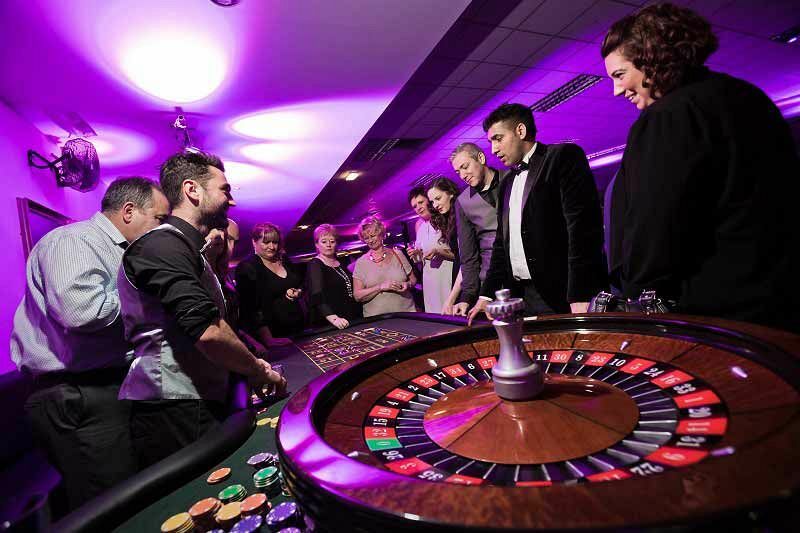 Here, you’ll be able to try your luck on the roulette and blackjack tables with the ‘fun money’ provided. Finally, no Christmas celebration is complete without a DJ and disco, and this venue’s dancefloor is planet-sized! Get ready to let your hair down and dance as the DJ immerses you in a top selection of international melodies. 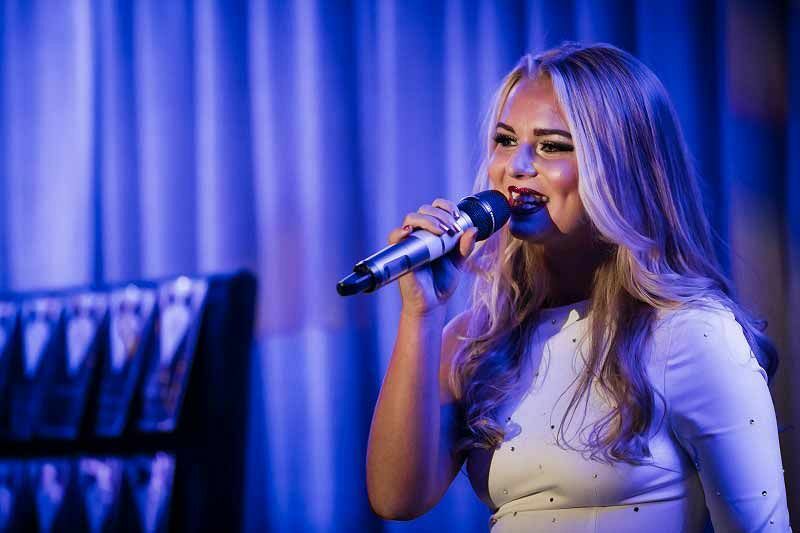 This exclusive party night is the perfect way to thank your team for all of their hard work and round off the working year in style! If you’d prefer to experience a completely bespoke exclusive celebration at this top venue in Manchester, then the venue will be happy to speak with you about your ideas. Send an enquiry through today and get ready to party!